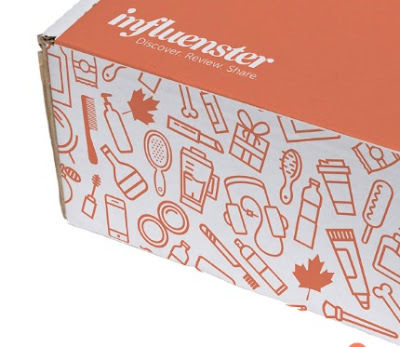 Canadian Daily Deals: Influenster New VoxBox Coming Soon! Influenster New VoxBox Coming Soon! Hey Influenster members! Influenster has some very exciting news coming up this week for Canadians! They will be sending 2000 lucky members Voxboxs! Make sure you are an Influenster member and look out for emails in the next week. Want too get more Free Samples/coupons? Complete the Shoppers Voice 2017 survey here. Not an Influenster member yet? Click here to join.